© Mathew Henry. Installing new transmission lines and infrastructure costs several hundred dollars per mile which can create a cost advantage for distributed development. Anderson Optimization, in partnership with ASES, is continuing its series in which we examine the implications of an electricity grid based predominantly on renewable energy. In our last article, “Outlining the Renewable Energy Grid of the Future,” in the Winter 2017/2018 issue of Solar Today, we discussed the likelihood of continued renewable penetration as well as the financial and societal benefits of a predominantly renewable grid. 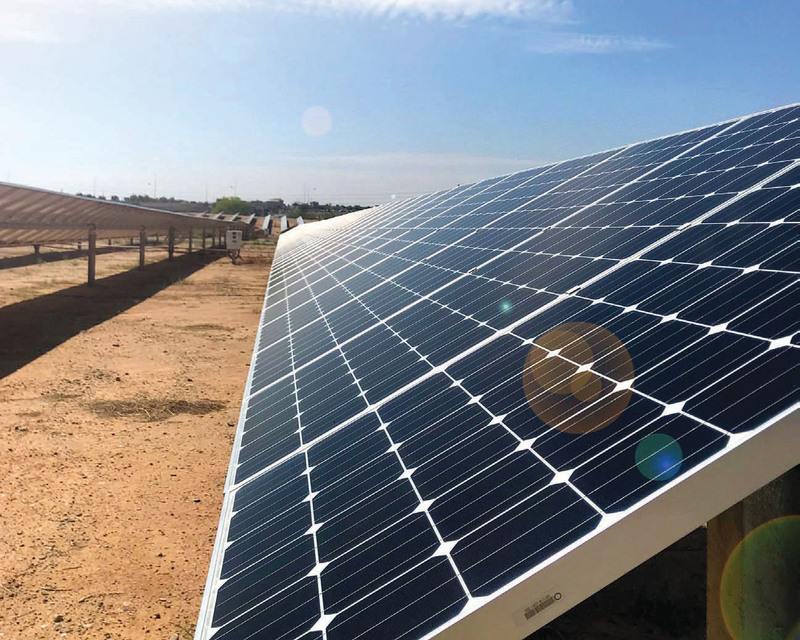 In this article, we discuss the growing prominence of distributed generation and why it is becoming an increasingly popular form of development while also touching on a key issue that is holding this market segment back from even more rapid acceleration. How Is Renewable Energy Impacting Electricity Grids? Renewables continue to gain traction and represent an ever-increasing portion of total energy production. However, the generation profile of renewables is much more fragmented than that of traditional generation. Since traditional power plants of any size require exorbitant capital investments, the most financially viable development strategy has been to build massive plants that leverage economies of scale to minimize cost per megawatt of capacity. 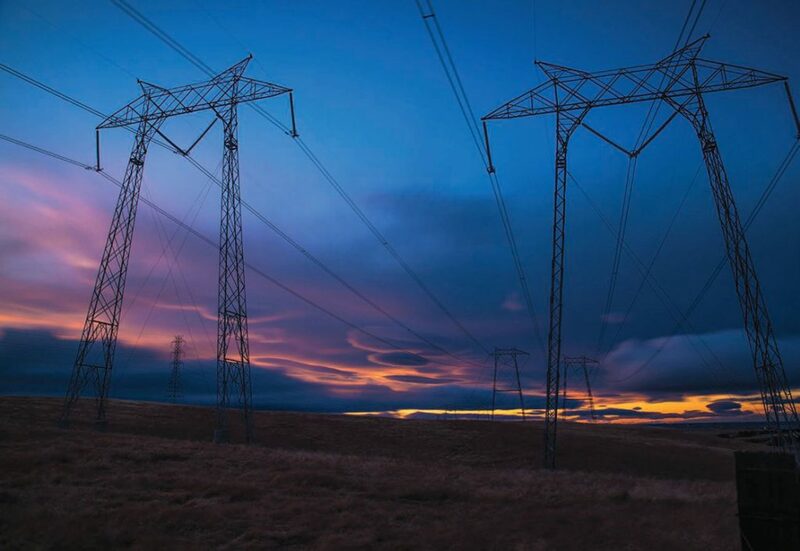 With a relatively small number of production facilities, the most cost-effective method to transport electricity to consumers has been to interconnect with the transmission network and make significant investments into new high voltage lines. However, this “hub-and-spoke” style grid is rapidly changing with the emergence of renewable energy. Unlike traditional power plants, renewable energy is more heavily based upon a large number of small facilities and distributed generation. 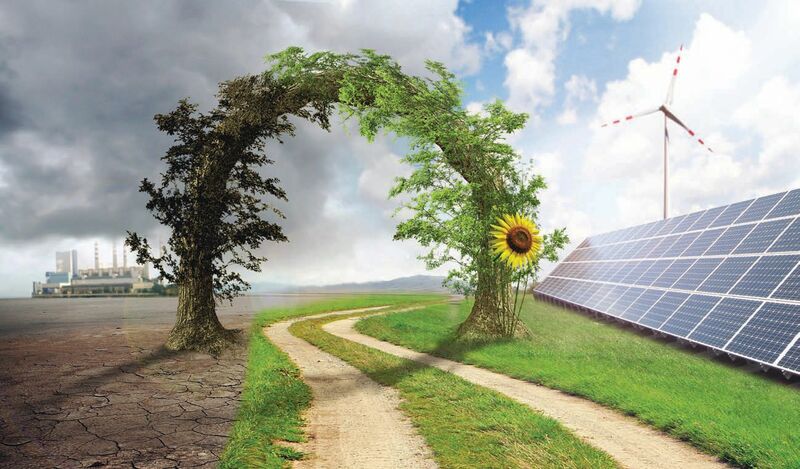 Distributed generation is the concept of building a large number of small generation facilities throughout the grid that interconnect with the distribution network rather than the historical framework of developing a small number of large production facilities that interconnect with the transmission network. It is economically viable to build small renewable energy sites, as they require significantly less capital than an equivalent traditional facility. Since small renewable sites generate significantly less power, they are able to link directly into the distribution network and bypass the need for costly transmission network investments. Eliminating the need for new transmission infrastructure greatly decreases the cost and increases the speed of new development. 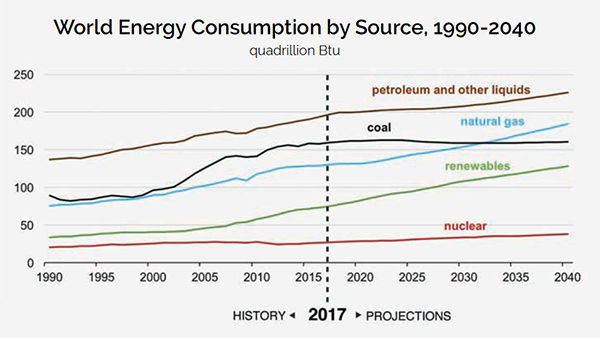 The ability to quickly and cost-effectively build new generation facilities will be necessary in the future, as the Energy Information Agency (EIA) expects global electricity consumption to grow by roughly 50% by 2040 as seen in the chart below. Since renewable generation facilities are built in an expedited time frame compared to traditional plants, they will be best equipped to fulfill this need. The trend towards smaller facilities is already evident. 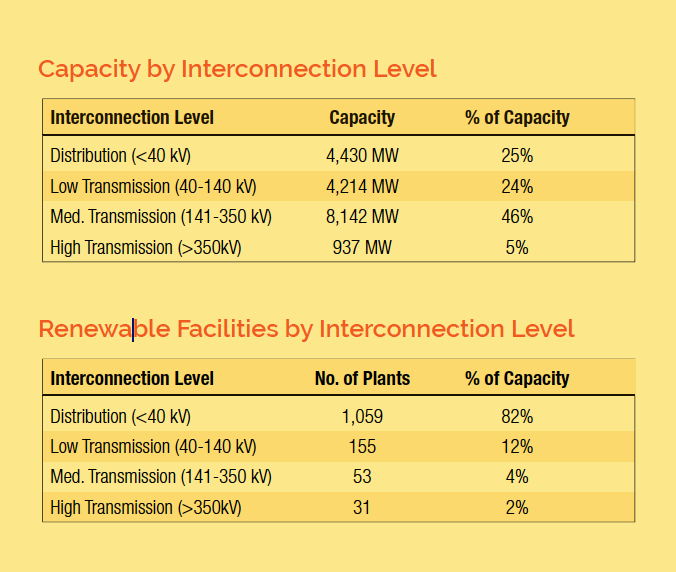 According to the EIA, over 80% of implemented renewable facilities with at least one megawatt of capacity interconnect with the distribution network as seen in the table above. Currently, these sites represent only 25% of the capacity, which indicates that larger facilities are viable, but as renewables continue to proliferate, the percentage of output from small sites will continue to grow. Due to the trend toward distributed generation, a predominantly renewable grid will consist of a far more stratified generation portfolio than traditional grids. This doesn’t mean that the grid will be devoid of large-scale production facilities. Utility-scale and other transmission network generation will maintain prominence. Aside from the financial and construction simplicity benefits of renewable generation, distributed generation also stands to provide enhanced stability and resiliency to the grid. Traditional generation relies upon a limited number of power production facilities which often have dated backup generators in times of emergency. With significant reliance upon a limited number of generation nodes that may have shoddy emergency capabilities, the macro grid risks widespread consequences should significant problems arise at even a small number of locations. Distributed generation helps to curb this issue by having a far more widespread generation profile. This sentiment is still accurate today. © Mark Merner. 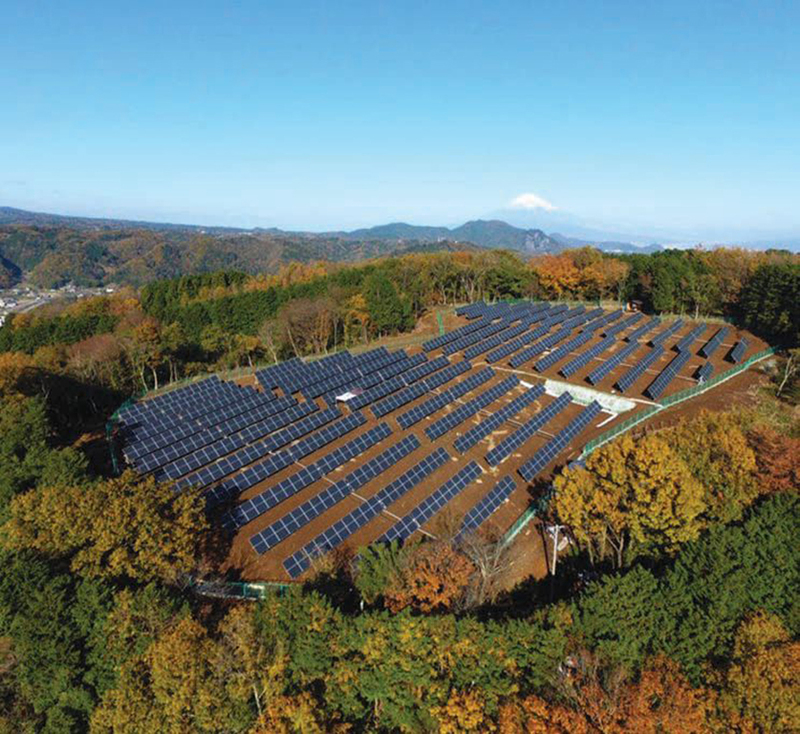 A 0.6 MW distributed solar plant in Japan, which was a joint effort by the government and other organizations to combat climate change. While there are clear benefits from distributed generation, there are still challenges related to this type of development. One of the biggest issues related to distributed development is the lack of publicly available distribution network datasets. Beneficial datasets would map distribution grid power lines and substations and provide summary information on these assets. 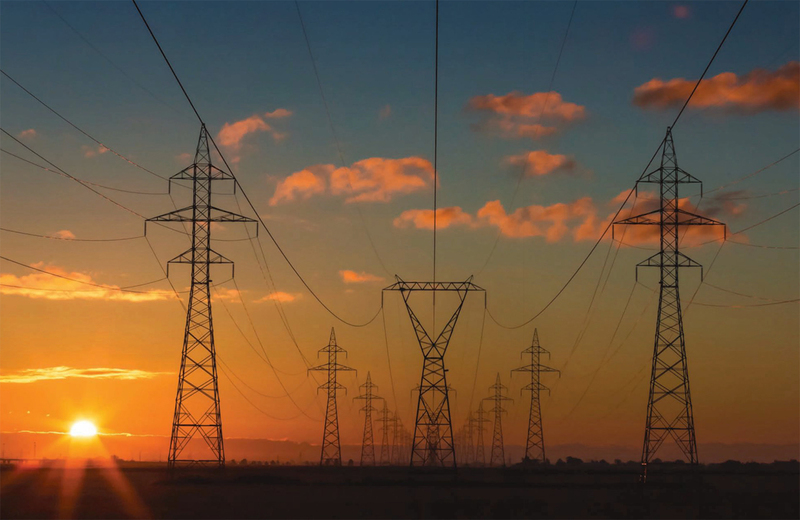 Developers need information such as location, owning utility, and voltage levels for these assets so that they can easily locate and assess them for interconnection feasibility. Since datasets such as these don’t exist, distributed developers must manually locate these assets and interact with the owning utility, which can be tedious, to assess feasibility. Historically, distribution networks were in place to handle one-way power flows delivering electricity to consumers. As such, there was little need to understand the broader distribution network once the lines were in place because they served no additional purpose. As long as distribution lines were operational, they were able to fulfill their requirements, so there was never a need to create these datasets and provide them to industry. This contrasts the transmission network, which is heavily mapped and has many publicly available datasets. As mentioned earlier, the transmission network has been the traditional mechanism for grid interconnection and for moving electricity to load centers, so it has always been necessary to have an understanding of its design. However, with the advent of distributed generation, this lack of data is increasingly problematic. Renewable developers need to know where distribution network substations and lines reside so that they can identify ideal locations for development. Currently, this information does not exist making distributed development a mostly manual process. There are a variety of strategies that developers currently use to get around this lack of data such as using offshore affiliates to scan satellite imagery or negotiating with local utilities for access to the data. Ultimately, distributed generation is still happening even without this information, but if this data were to be made widely available, it would dramatically expedite distributed renewable proliferation. Luckily, the DOE and the broader energy industry recognize this need and have made it an area of focus moving forward. © Casey Horner. Powerlines in Tracy, CA. As renewable penetration and distributed generation continue to expand, grids will become increasingly democratized consisting of personal, commercial, community, and utility-scale facilities, which can ultimately lead to a more resilient, cost-effective, and sustainable power system for the future. 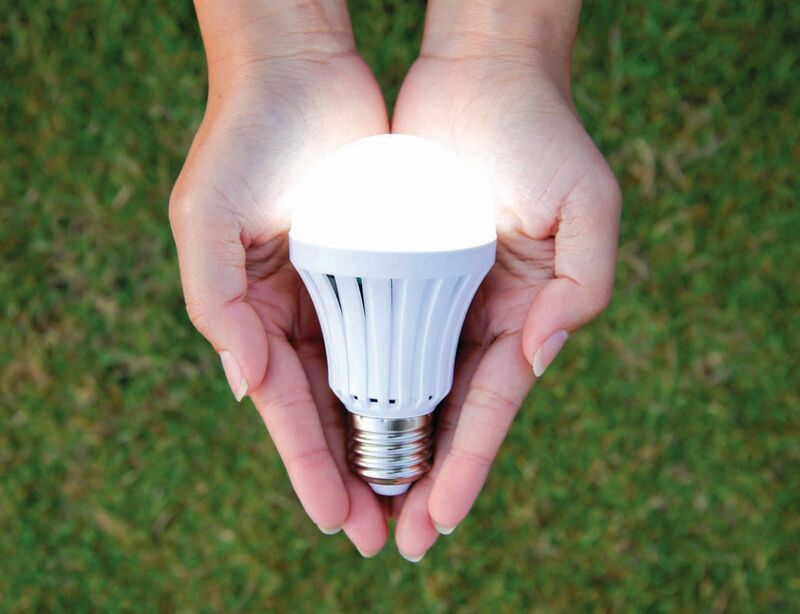 While this is an idyllic outcome, there is still a long way to go as these technologies are in their infancy when compared to traditional generation utilizing ‘hub-and-spoke’ style grid designs. However, with improved data accessibility, it will be possible for the industry to continue making significant strides. Anderson Optimization is a young company that develops software solutions focused on power system modeling and optimization as well as renewable integration. Their software simulates the energy grid and electricity markets for utility planning purposes and to help renewable developers automate their new project siting efforts. To learn more, visit www.andersonoptimization.com. If you have questions or comments throughout the series, feel free to reach out to Shaun Mehr, smehr@ases.org or Jake Anderson, jake@andersonopt.com, and we will work to incorporate your ideas into the series.